What are some of the best auction items for fundraisers? Off the beaten track: Spice up your auction list with unique holidays to remarkable destinations. 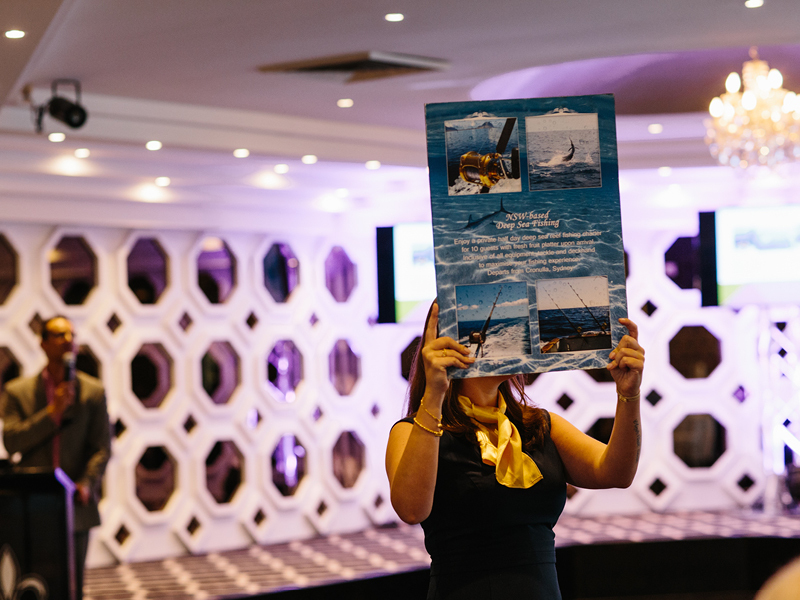 Adding one or multiple big-ticket holiday packages to your fundraising auction is a great way to maximise the funds you raise at your fundraising event. Holiday packages inspire your guests to reach out beyond their comfort zone by appealing to their desires to get away, relax and explore the world. They are generally higher in value and draw higher than average bids. Since holiday packages can accommodate 2-10 people (depending on the package), guests have been known to band together and bid as a group. In other cases, one guest could have other friends or family in mind when he or she gets into the bidding. This can significantly drive up the value of bids your auction receives and ultimately the overall total amount you raise. Do you have a small budget (or no budget) for auction items? No problem! We understand that putting on a fundraising event is taxing on an organisation’s budget. Helping Hand Group offers holiday packages at no cost to your event budget. The packages are only paid for when sold. So, any type of fundraising event can showcase one or multiple holiday packages. This allows you to take advantage of the bids they can obtain. How can you WOW your guests and get them engaged with your silent auction? Off-the-beaten-track style holiday adventure packages are a great way to bring a buzz to your auction. They are similar to that one-of-a-kind piece of art or autographed sports jersey from a famous sports player. Your auction winner will visit the magical ancient city of Petra – one of the Middle East’s most spectacular, unmissable sights for four days and three nights. They will enjoy the hospitality of a modern Bedouin family and experience true Jordanian culture with a home cooked meal. The adventure will start with a trip to Al Madras to see the upper and lower halves of a single monument. Then, they will see Obelisk Tomb and Bab as-Siq Triclinium and the Roman Theatre from above. Then, they will continue to the High Place of Sacrifice and pass the Roman Soldier Tomb via Wadi Farasa to Qasr Al Bint. The third day will have them trek on a five hour hike to Petra and the Treasury, Amphitheatre, and Monastery El Deir. 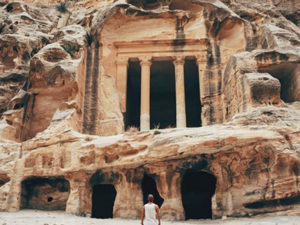 They will trek along the lesser known back trail across mountain ridges to the Baida region enjoying breathtaking scenery and archaeological monuments that portray the layers of Jordan’s rich history, heritage, and religious relevance. A truly incredible and one-of-a-kind experience! Your auction winners will enjoy a city tour on the first day and explore the town of Nabire. They will visit a traditional market and ‘tembok MAF’ – a popular hangout place for the locals. On days two and three, they will head to Sowa where they will experience a breathtaking swimming excursion with whale sharks being fed at the bagangs (traditional fishing platforms). After swimming, they will enjoy a late fish barbeque served on a beautiful small island. Your auction winners will spend five unforgettable days and four nights in Pyongyang commencing with a visit to the Arch of Triumph and the Mansudae Grand Monument. On day one, they will drive to Kaesong and visit Panmunjom, DMZ and the Karson Koryo Museum. 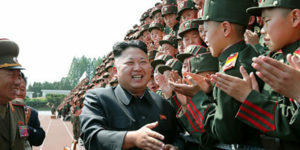 After lunch, they will visit the Tomb of King Kongmin before transferring back to Pyongyang. Day three will have them visit to Mt Myohyang and the Pohyon Buddhist Temple as well as the International Friendship Exhibition Hall – the hall of gifts to DPRK’s leaders. Following lunch, they will visit the Ryongmun Caves before returning to Pyongyang. On day four they visit Kumsusan Palace of the Sun (Mausoleum of Kim Il Sung and Kong Jong Il), Fountain Park and Juche Tower. After lunch, they will visit USS Pueblo followed by the Victorious Fatherland Liberation War Museum, the school children’s palace and the Kwangbok Supermarket. This incredible package includes four nights accommodation as well as private English speaking local guide. It also includes private transportation, sightseeing, all meals (excluding drinks), DPRK visa fee, DMZ entry fee, flowers to lay at memorials and airport transfers. (US Passport holders cannot travel). Questions or want to learn more about all of the holiday packages we have to offer? Contact a team member today to discuss. View more of our auction items currently available for fundraising events.